Helps reduce bruising and pain following an injury. Can be used topically to reduce pain. An adaptogen, immunostimulant, and antibacterial. It is a tonic to enhance metabolism, digestive, and organ functions. Increases the body’s function of interferon. This helps protect from viruses. Also a cardio tonic and a diuretic. Can help increase a pet’s energy levels and endurance. Astringent and is helpful for ringworms. Acts as a blood purifier and diuretic. It can reduce the cell mutation rates and slow the growth of cancer. Antioxidant and antiseptic. Can be used as a tissue cleaner to eliminate toxins for septic condition. Vulverary herb. It can help speed wound healing. Mild laxative that helps with digestion. Relieves itching. Can be used topically for irritations. Relieves pain and inflammation caused by injuries and degeneration. Aids with symptoms of muscular skeletal disorders. Anti-inflammatory and alagesic. Helpful for bleeding gums. Boosts immune system. It can alsp help break up congestion and relieve sore throats. An anti-inflammatory and immune stimulant. It can resolve cold-like symptoms. An immune stimulant by the production of polysaccharides. It can also support immunity in times of stress and colds. A protective for crushing injuries and infections. Crushing injuries are those that happen when a dog bites down hard, damaging cells in the mouth. Used for respiratory problems such as asthma, bronchitis, and whooping cough. Prevents coughing especially if it is caused by tuberculosis. It is an expectorant used to help loosen phlegm so it can be coughed up more easily. Antiseptic, antimicrobial, antibacterial, and antiparasitic. 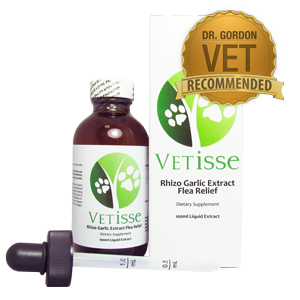 Can help build up the immune system to treat and prevent flea and tick infestations and reduce level of E. Coli. It can help loosen ucus and widen blood vessels to improve circulation. It can be used orally and topically for a short period of time to help eliminate bacteria and prevent ear infections. An anti platelet and vasodilator. Also is helpful to use after pet has given birth to regain strength. Garlic has a long reputation as an improtant herb for the treatment and prevention of disease. An expectorant and will loosen airway mucus. Inhibits cytokine – a cause of inflammation. Helpful in reducing pain and swelling in arthritis. Slow absorption of sugars in the stomach and stimulates insulin resulting in lowering blood sugar levels. Antiseptic, antibacterial, astringent, and anti-inflammatory. Can be used as a mouthwash for sore, inflamed gums and bad breath. It can be used for infected lesions on the skin. It will help prevent infections. In combination with Lobelia and Comfrey, can help soothe and protect the skin after an irritation, bruise, or burn. Largely a heart tonic but because of it’s affect on the capilliaries, can be used to decrease joint inflammation. A diuretic. In combination with marshmallow, which is a mucilage, to help protect the mucus in the stomach. Advantageous for nearly every kidney and bladder problem. Anti-inflammatory agent in the use of allergies. Protects the gut from ulceration and dyspepsia. In combination with Ginger, can help with colitis and diarrhea. Acts as an antioxidant and inhibits fat peroxidation in liver cells to protect them against many toxins. Antiparasitic, Insecticide, antifungal, soothes wounds and helps them heal faster. Acts as a tonic fo rth ebody to suport the immune system. In combination with Echinacea are immune modulators. Also supports the overall liver and kidney functions, while also detoxifying the body and blood. Anti-tumor properties. Acts like a chemotherapeutic agent without the side effects. Anti fungal, antimicrobial, and antibacterial agents. Helps with mites and yeast infections. Immune modulator. Helps slow down the heart rate to help calm a distressed animal. Anti-inflammatory, antibacterial, and antiallergenic. Calms the nervous system and digestive tract in period of stress. Helpful in many gastro intestinal disorders. Mild sedative that relaxes the heart. Can be helpful to calm the animal in distress from the discomfort. 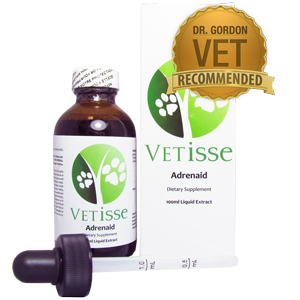 The adrenal glands are two glands located on top of each of the kidneys in humans as well as in pets. The glands are part of the endocrine system and release three hormones (cortisol, aldosterone, and epinephrine/adrenaline) on a regular basis to promote normal functioning. Sometimes there are diseases which affects the adrenal gland and causes these hormones to be released in abnormal amounts. Some of these problems include Cushings and Addisons in pets. Alis Kidney Support is used to promote a stronger kidney system and help support kidney health for animals who suffer hemorrhaging, bleeding, or severe infection. 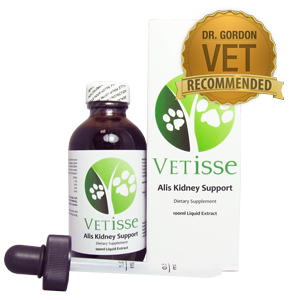 Alis Kidney Support can also be used to supplement other pet kidney problem remedies. 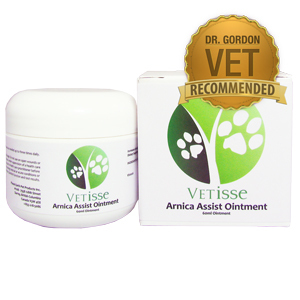 For years, Arnica Assist Ointment has been used to support wounds. It is a great ointment that helps reduce the negative effects of bruises and sprains your pet may have gotten from spending time at parks. Your pet may be susceptible to coughs and colds due to various environmental issues. Treat your pet’s influenza’s as you would treat yourself. Don’t assume that your pet’s immune system will improve their health. 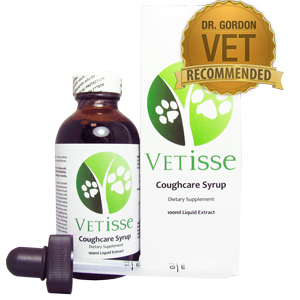 Give your pet Coughcare syrup to support your pet’s respiratory health. This product can be used for tracheal irritations in your pet such as kennel cough. Coughcare syrup is meant to reduce the negative effects of your pets cold and flu symptoms. 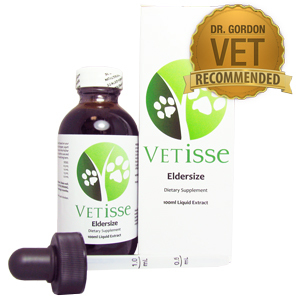 Eldersize for pet arthritis is a great natural remedy which has been used to support your pet’s arthritis and joint health. Whenever your dog is injured, use our First Aid spray as a dog wound remedy to comfort them while reducing the likelihood of future infection. This spray is great for maintaining the health of your dog’s skin from cuts and wounds. 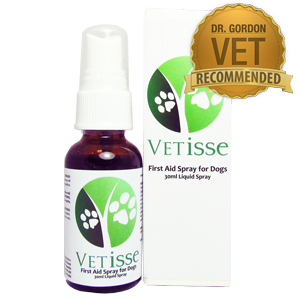 First Aid Spray for Dogs not only helps with wounds, it can also reduce the negative effects of inflammation. Whenever your cat is injured, use our Green Cross spray as a cat wound remedy to comfort them while reducing the likelihood of future infection. This spray is great for maintaining the health of your cat’s skin from cuts and wounds. Green Cross Spray for Cats not only helps with wounds, it can also reduce the negative effects of inflammation. Heartwise is a natural herbal remedy formulated to help promote a a proper cardiovascular and circulatory health in your pet. Heartwise may improve your pet’s heart condition as it may reduce the negative effects of heart problems. 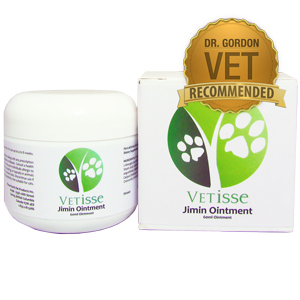 It may take time your dog’s paw injury to get better, but at least your pet can be comfortable for the duration of the recovery with the use of Jimin Ointment. Juniper Jump Extract is a very effective remedy which is specifically developed for pets with kidney and bladder problems. Urinary problems are commonly seen in pets, and this may discomfort and harm your yours; therefore, quick action is required when urinary problems begin. This remedy is a stimulating diuretic and urinary antiseptic which helps support your pet’s urinary mucosa resistance to bacterial infections. This helps with the prevention of urinary tract problems that your pet may contract. Metatrig is a natural supplement given to pets with diabetes. It aims to promote glucose tolerance when given to pets suffering from diabetes. The reason for this is the various herbs which are ingredients in Metatrig help to stimulate insulin release. This product can also help the pancreas in order to support more insulin into your pet’s blood. Milk thistle is a herb that modern science seems to find effective. It is a plant which has been used since ancient times as a remedy for liver damage because it successfully support the health of your dog’s liver cells. 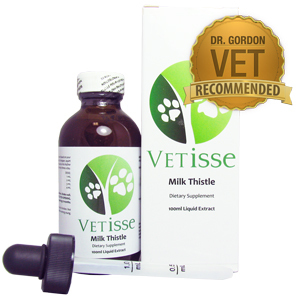 Milk thistle is named for the milky substance which is released when the leaves of this plant are crushed. 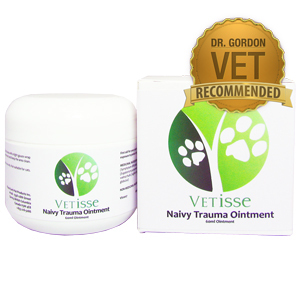 Naivy Trauma ointment is a natural blend which helps promote the health of your pets pulled muscles or tendons. It is common to see your pet limp and whine if they have a pulled muscle; Naivy Trauma ointment is able to help leave your pet healthy once again. 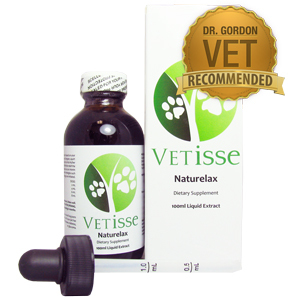 Naturelax is a natural remedy that is meant to aid cat and dogs that are suffering from constipation problems. 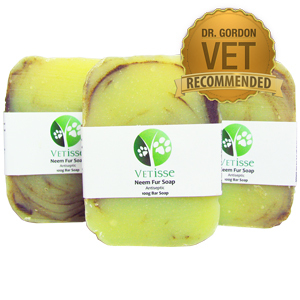 Vetisse Neem fur soap is used to reduce the negative effects of bacteria and germs in order to effectively clean your animal’s fur. Neem shampoo bar works to leave a shiny coat, a fresh scent, and helps with flea infestations on dogs. Neem fur soap repels fleas without harmful effects to your pet or yourself. Furthermore, Neem fur soap fights bacterial and fungal infections to keep your animal’s fur fresh and clean of bacteria. Vetisse Niuvy Skin Mend is an exceptional remedy for superficial skin wounds including infections, irritations, open wounds, scrapes, cuts, boils, and abscesses. It is efficient in cleansing and promoting optimum health in your dog’s burns and bites. Vetisse Niuvy Skin Mend is an antiseptic and antibacterial ointment that is made from a natural blend of herbs and extracts making it safe for long term use. 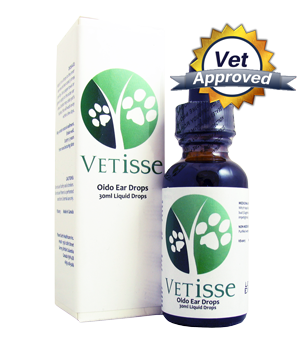 Naturally formulated ear drops that support the health of your pets ear while reducing the negative effects of irritation and bad ear odor. 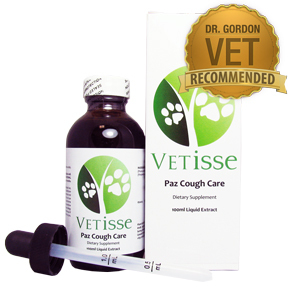 Paz Cough Care is a product which is meant to treat respiratory problems in pets. The different all natural ingredients in Paz Cough Care are combined together to support your cat or dog’s respiratory health. A great natural remedy which cleanses your pet’s blood of toxins is Pro + Blood Therapy. It also acts as a laxative, astringent, and promotes anti-fungal and anti-viral support. 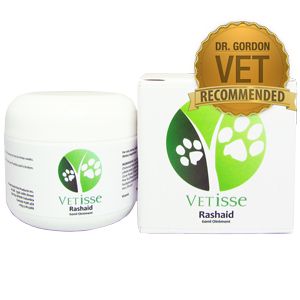 The ingredients in Rashaid work together as a dog skin problem remedy. This remedy is not recommended for cats. All of the herbs used to formulate Rashaid have unique properties that are beneficial to the skin. Vetisse Rhizo D-Wormer is a pet dewormer – a potent herbal formula used to help reduce the negative effects of tapeworms, pinworms, hookworms, other intestinal parasites. Stress Ease was formulated to calm pets that are easily excitable or stressed. This cancer support tonic supports pet cancer treatment. Vitabsorb is a natural blend of vitamins and minerals that are essential for the body of a cat or dog. Vitabsorb will promote a healthy lifestyle and lead to a long life. This blend supplies the body with a wide variety of trace elements, minerals, and vitamins for pets. Having these essential vitamins and minerals helps to regulate body processes, break down nutrients, assure proper digestion, reproduction, bone, and muscle growth as well as helps to maintain a healthy fur coat.